Size 3 currently out of stock. BIG CONSTRUCTION IN A SMALL BOOT. The Arctic Sport II is designed to keep children dry and warm in extreme conditions. This boot is the perfect snow day companion and will keep up with anything they get into. •Fully insulated with 5mm Neoprene. 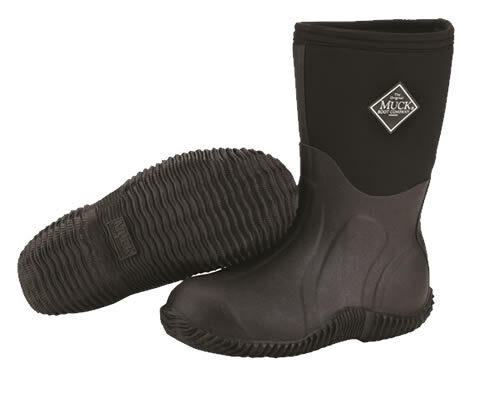 This provides the optimal warmth, comfort, and waterproofing that you expect from a Muck Boot.